1. If you are truly planning to run your platform / business as you say you will and with integrity – An important aspect of fund raising is to be honest about it, whether you do it through an IPO, or VC, or Angels, or Crowdfunding, or ICO. If you misrepresent anything (especially intentionally), or do not do as you say you would, then you can get into trouble. It can be due to regulatory reasons or legal battles with investors or possible in some other way. There are millions of cases around the world where regulatory crackdown or investor lawsuits have caught the people behind scams eventually. 2. If you are raising ICO by possibly offering your Coin / Token as a Security, without complying with Securities laws – If your coin / token classifies as a security (there are several tests for this in different countries, including as defined by investor bulletin ” Initial Coin Offerings” dated July 25th 2017, issued by SEC US and CSA staff notice, 46-307 “Crypto currency offerings” released by CSA Canada), then consider registering your token under the Securities Act in respective countries. FYI, Canada has clarified in the example, that if your token is used for play games on a platform, then it may not be a Security. 3. Your local jurisdictions must be followed – You can do an ICO, if your country of domicile has not banned it or issued guidelines against it. Make sure you comply with other applicable laws too. For example, if your country is domiciled in countries like India, its highly risky to do an ICO, because even crowd-funding is not allowed in the country, and authorities can come back with retrospective rules (as on date, authorities have cautioned investors against crypto investments like bitcoin, which are not even recognised in any rules, laws, or even the constitution of the country yet). Most countries including Israel, Singapore and many others have said they will come with firm guidelines soon, until then they have cautioned all investors to buy carefully in any ICO. 5. 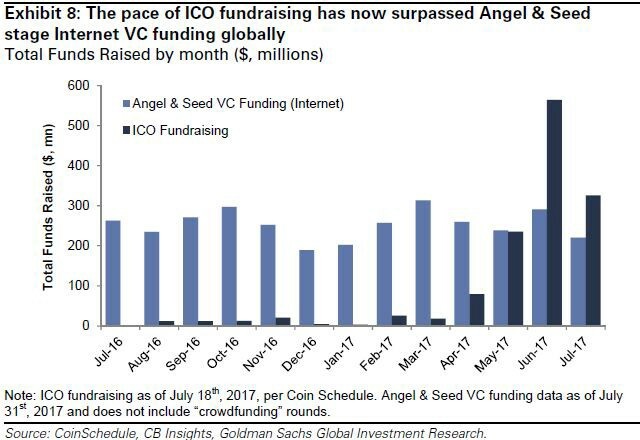 Be prepared for investigation in next few years, as majority scam ICOs may lead to wider regulators scrutiny of several ICOs – Again, as long as you are running it like a professional business with integrity and complying with accounting / audit standards, you should be ok to do an ICO . 6. Be prepared to follow guidelines in the future – ICOs may come under existing securities guidelines, or specific new guidelines under some / multiple regulations, that may be manageable for you as long as you are running it professionally and willing to comply with all existing and new regulations.